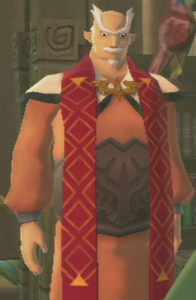 Light Sage from OoT in Skyward Sword? Rauru from OoT. 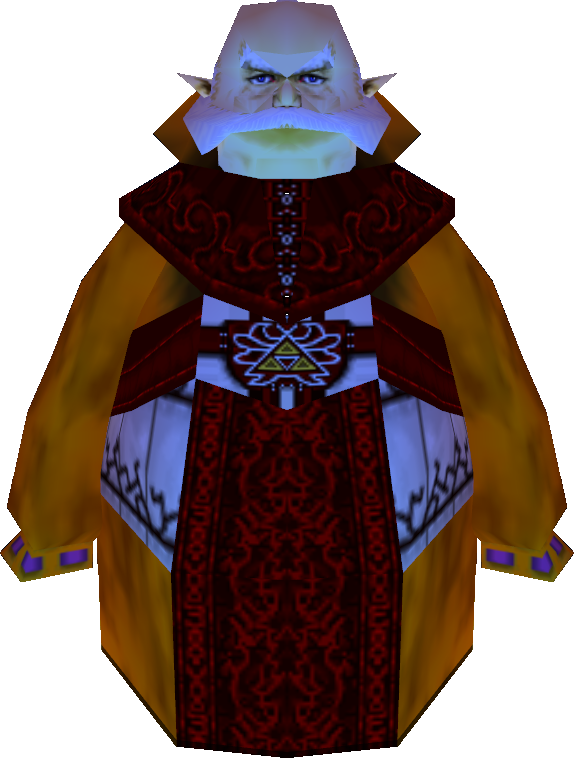 I was thinking that since SS is first in the timeline and OoT is next that this could actually be rauru. They look a lot a like and are even wearing the same stuff. 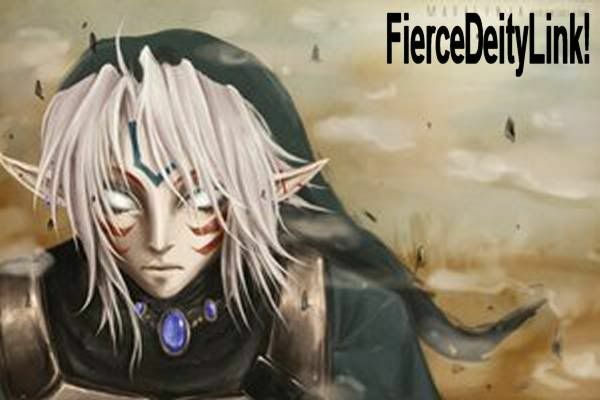 Re: Light Sage from OoT in Skyward Sword?